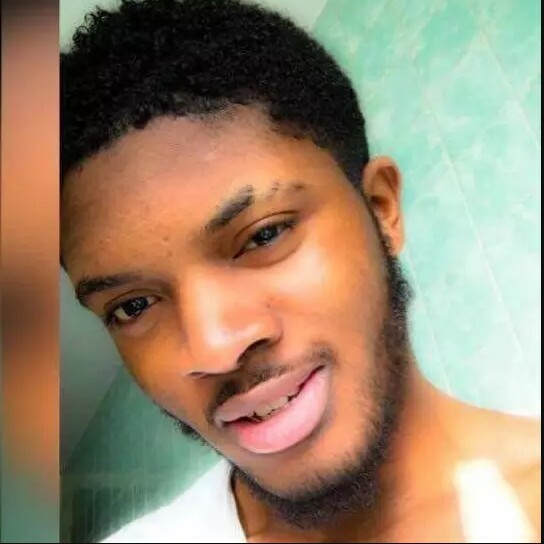 Detectives investigating the murder of Ayodeji Habeeb Azeez who was fatally stabbed in Anerley have made a third arrest. A 16-year-old girl was arrested this morning Friday, 9 November at an address in south London on suspicion of murder. She is currently in custody at a south London police station. Police were called at around 12:30hrs on Sunday, 4 November to reports of a stabbing in Samos Road, SE20. Officers, London Ambulance Service and London’s Air Ambulance attended and found 22-year-old Ayodeji Habeeb Azeez suffering stab injuries. Despite the efforts of emergency services, he was pronounced dead at the scene at 12:59hrs. A post-mortem examination which took place at Princess Royal Hospital Mortuary on Tuesday, 6 November gave his cause of death as multiple stab wounds . Two men – aged 19 [A] and 21 [B] – were arrested on suspicion of murder on Sunday, 4 November – both have been released under investigation. 0 Response to "16-Year-Old Girl Arrested Over The Murder Of Nigerian Guy In London"